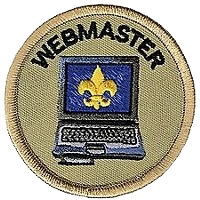 The Troop Webmaster is responsible for maintaining the Troop’s website. He should make sure that information posted on the website is correct and up to date and that members’ and leaders’ privacy is protected. He must work with the Historian to obtain photos and information on Troop outings that can be posted to the web. A member of the Troop Committee may assist him with his work. * Maintain a usable information site for use by Scouts, parents, and interested boys. * Publish calendar, permission forms, news, and other information. * Publish documents, forms, and information requested by Troop leaders. * Keep Troop information up to date and published in a timely manner. * Train and assist other Scouts in Troop positions with maintaining their areas. 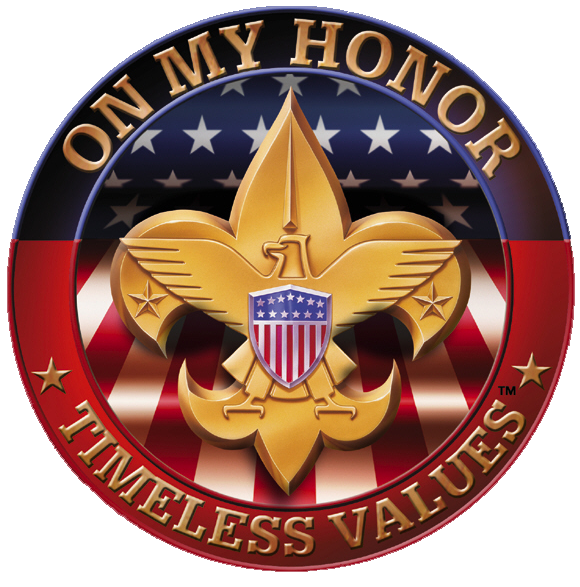 * Wear the uniform correctly, set a good example, practice the Scout Oath and Law.